How Do You Schedule a Reading or Send Feedback? I’ve decided to keep certain blocks of days and times open for people who discover me online and want to schedule an appointment via the website. As a result, I’ve updated my Schedule a Reading page. I hope this makes it easier for you. I’ve also set up an extra option where you can write to me with your feedback when I give my mini-readings on-air during my BlogTalkRadio show every Saturday. If you click on the drop down menu of Subject, you’ll see the option “Feedback from a Reading”. I’ve created the contact form so that certain information is not required in order for you to successfully send an email to me. Simply fill out what pertains to you and that’s all. Leave the rest of the options unchecked or as is. The one thing I’m trying to figure out is how to update the days/times when they are booked. I’m working on that one and have an idea but so far, I haven’t run into any conflicts. 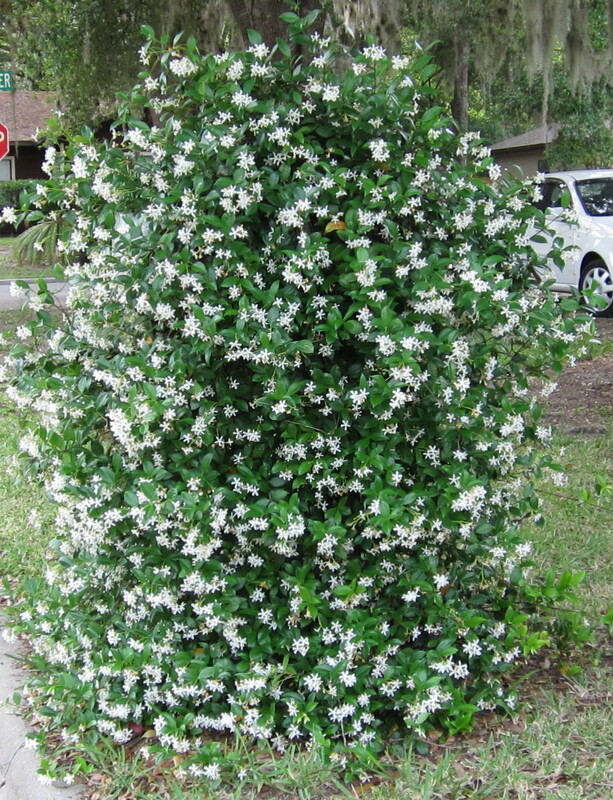 Now, for a little Spring…Jasmine is blooming and its scent fills our street. Our neighbor’s mailbox is completely engulfed in it! Here’s a close-up of its beautiful green leaves and white pinwheel flowers. I just had to share them with you. Have a terrific weekend and be sure to take time to smell the flowers! 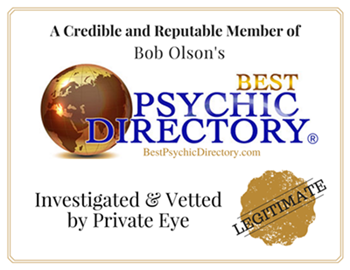 This entry was posted in News, spirituality and tagged BlogTalkRadio, flowers, Jasmine, mediumship, messages from the other side, radio show, readings. Bookmark the permalink.